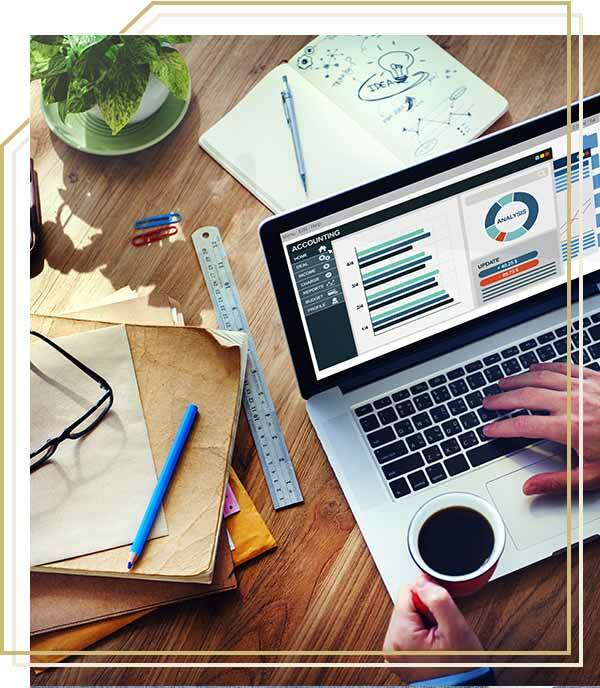 Get the Productivity Powerhouse Workshop for 84% off!! 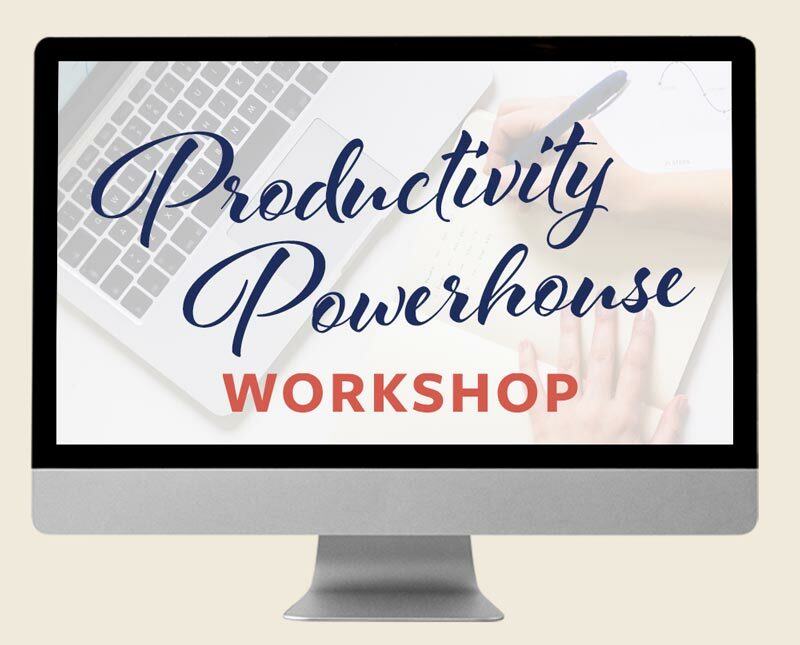 The Productivity Powerhouse workshop is WHAT YOU NEED! I will NOT be telling you that you just need to "name it and claim it." I’m all about the hard science. Instead, I'm going to teach you how to harness the power of your brain, and the way it is wired, in order to get it working FOR you instead of AGAINST you! Get the Productivity Powerhouse Workshop at a DEEP discount only during the Black Friday & Cyber Monday Flash sale! It’s a little known fact that the techniques we’re normally taught in order to make ourselves more "productive" actually work in DIRECT opposition to how our brains are wired. I repeat, if you’re following the big-name productivity gurus, you are most likely working in direct opposition to how your brain is wired! And how the heck do I know this? Well, I have a phD in Neuroscience, and I’ve spent my entire adult life studying the brain and how it works! If you’re following the common tips on productivity, it’s no wonder that you feel wiped out at the end of the day. And totally unsurprising that you aren’t reaching the levels of success you deeply desire to reach! But hear this . . . IT IS NOT YOU that is holding you back from being productive!!! It’s your lack of an effective system - one specifically and scientifically designed with your brain’s chemistry in mind - that is keeping you from achieving the results you’re craving! The challenge we face is that our brains do not know how to separate the good from the bad - the productive from the useless. They are purely wired for efficiency. So, it doesn’t matter whether your "input" is good or bad - your brain is going to work its hardest to make sure that any action you repeat becomes systematized in order to conserve your energy. 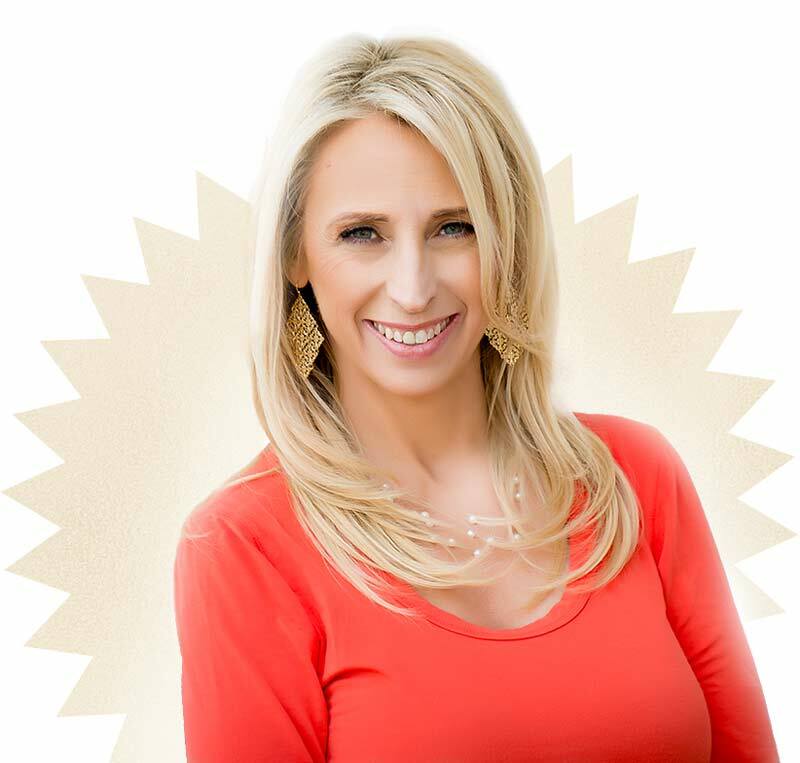 I'm going to show you EXACTLY how to wire your brain for maximum efficiency in this incredible, brain-hacking 5-day Productivity workshop. The time is NOW for you learn how to get HOURS back every day and become a true Productivity Powerhouse!